Lease for $118/month + TAX for 24 months. 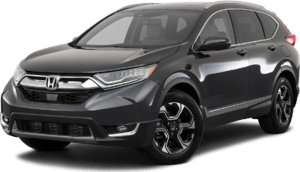 All in stock, Model # RU5H3JE *$118 + tax lease offer for 2018 Honda HR-V LX FWD. $3588 down payment. 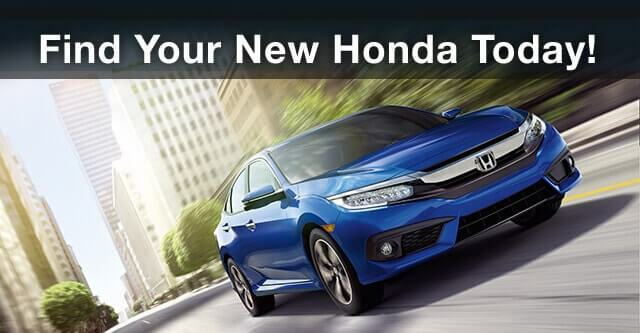 24 month close and lease on approved credit with tier 1 credit rating. FICO score of 730 or above, plus tax, license and acquisition fee due at signing. 10k miles per year, $0.15 cents per mile thereafter. 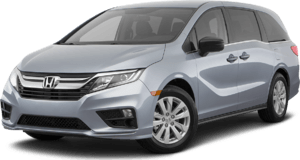 Lease payments are on Approved Credit. See dealer for details. Expires 1/31/2018. Lease for $279/month + TAX for 36 months. 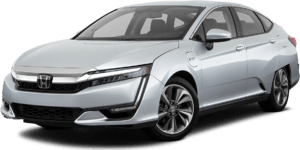 All in stock, Model # ZC5F1JG *$279 + tax lease offer for 2018 Honda Clarity Plug-In Electric FWD. $3888 down payment. 36 month close and lease on approved credit with tier 1 credit rating. FICO score of 730 or above, plus tax, license and acquisition fee due at signing. 10k miles per year, $0.15 cents per mile thereafter. 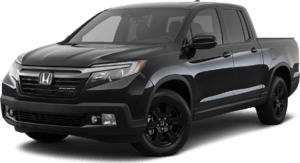 Lease payments are on Approved Credit. See dealer for details. Expires 1/31/2018. 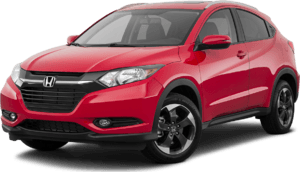 Is this 2018 Honda HR-V LX FWD Sport Utility still available? Is this 2018 Honda Clarity Plug-In Electric FWD still available? Model # FC2F6KEW. $0 down payment. 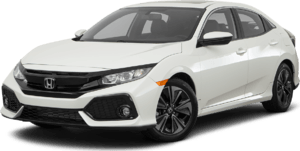 36 month closed end lease on approved above average credit approved by Honda Financial Services. Not all lessees will qualify. Higher lease rates apply for lessees with lower credit ratings. Any dealer added accessories are extra and will add to monthly payment. Lessee responsible for maintenance, excessive wear/tear and 15/mile over 12,000 miles/year for vehicles with MSRP less than $30,000, and 20/mile over 12,000 miles/year for vehicles with MSRP of $30,000 or more. See your dealer for complete details. 5 at this payment. Expires 04/30/2019. *Must bring ad to qualify. Model # CV1F1KEW. $0 down payment. 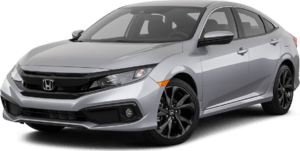 36 month closed end lease on approved above average credit approved by Honda Financial Services. Not all lessees will qualify. Higher lease rates apply for lessees with lower credit ratings. Any dealer added accessories are extra and will add to monthly payment. Lessee responsible for maintenance, excessive wear/tear and 15/mile over 12,000 miles/year for vehicles with MSRP less than $30,000, and 20/mile over 12,000 miles/year for vehicles with MSRP of $30,000 or more. See your dealer for complete details. 5 at this payment. Expires 04/30/2019. *Must bring ad to qualify. Model # RW5H3KEW. $0 down payment. 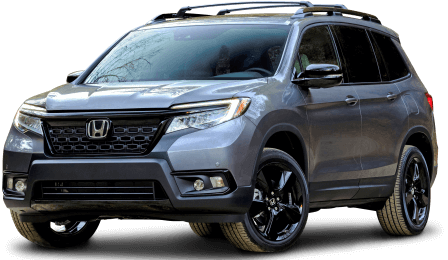 36 month closed end lease on approved above average credit approved by Honda Financial Services. Not all lessees will qualify. Higher lease rates apply for lessees with lower credit ratings. Any dealer added accessories are extra and will add to monthly payment. 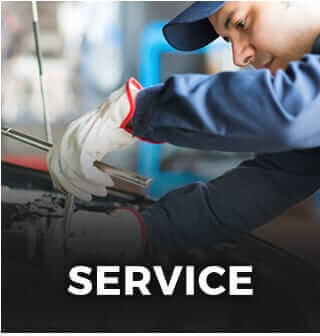 Lessee responsible for maintenance, excessive wear/tear and 15/mile over 12,000 miles/year for vehicles with MSRP less than $30,000, and 20/mile over 12,000 miles/year for vehicles with MSRP of $30,000 or more. See your dealer for complete details. 5 at this payment. Expires 04/30/2019. *Must bring ad to qualify. Model # RL6H2KEW. $0 down payment. 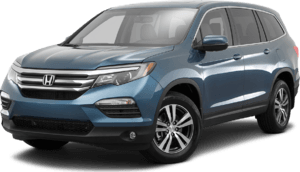 36 month closed end lease on approved above average credit approved by Honda Financial Services. Not all lessees will qualify. Higher lease rates apply for lessees with lower credit ratings. Any dealer added accessories are extra and will add to monthly payment. Lessee responsible for maintenance, excessive wear/tear and 15/mile over 12,000 miles/year for vehicles with MSRP less than $30,000, and 20/mile over 12,000 miles/year for vehicles with MSRP of $30,000 or more. See your dealer for complete details. 5 at this payment. Expires 04/30/2019. *Must bring ad to qualify. Model # RU5H3KEW. $0 down payment. 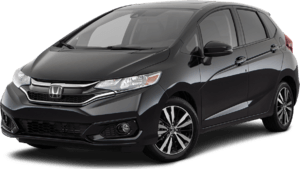 36 month closed end lease on approved above average credit approved by Honda Financial Services. Not all lessees will qualify. Higher lease rates apply for lessees with lower credit ratings. Any dealer added accessories are extra and will add to monthly payment. Lessee responsible for maintenance, excessive wear/tear and 15/mile over 12,000 miles/year for vehicles with MSRP less than $30,000, and 20/mile over 12,000 miles/year for vehicles with MSRP of $30,000 or more. See your dealer for complete details. 5 at this payment. Expires 04/30/2019. *Must bring ad to qualify. Model # GK5H4KEW. $0 down payment. 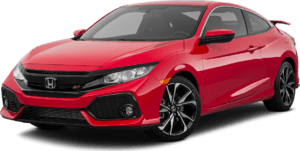 36 month closed end lease on approved above average credit approved by Honda Financial Services. Not all lessees will qualify. Higher lease rates apply for lessees with lower credit ratings. Any dealer added accessories are extra and will add to monthly payment. Lessee responsible for maintenance, excessive wear/tear and 15/mile over 12,000 miles/year for vehicles with MSRP less than $30,000, and 20/mile over 12,000 miles/year for vehicles with MSRP of $30,000 or more. See your dealer for complete details. 5 at this payment. Expires 04/01/2019. *Must bring ad to qualify. Model # ZC5F1JGW. $0 down payment. 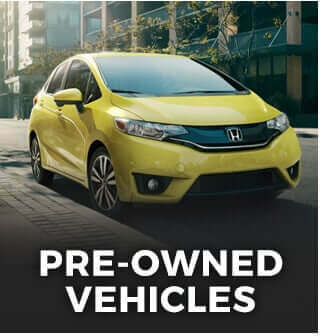 36 month closed end lease on approved above average credit approved by Honda Financial Services. Not all lessees will qualify. Higher lease rates apply for lessees with lower credit ratings. Any dealer added accessories are extra and will add to monthly payment. Lessee responsible for maintenance, excessive wear/tear and 15/mile over 12,000 miles/year for vehicles with MSRP less than $30,000, and 20/mile over 12,000 miles/year for vehicles with MSRP of $30,000 or more. See your dealer for complete details. 5 at this payment. Expires 04/01/2019. *Must bring ad to qualify. Thanks For Checking Out Our Weekly Specials! New Specials Coming Soon!